Meet Daddy Gorilla, the latest member of our Sound Gorillas family. He’s a music lover and was so excited about it finally being sunny again after the heavy downpour of last couple of days that he curated a special playlist. 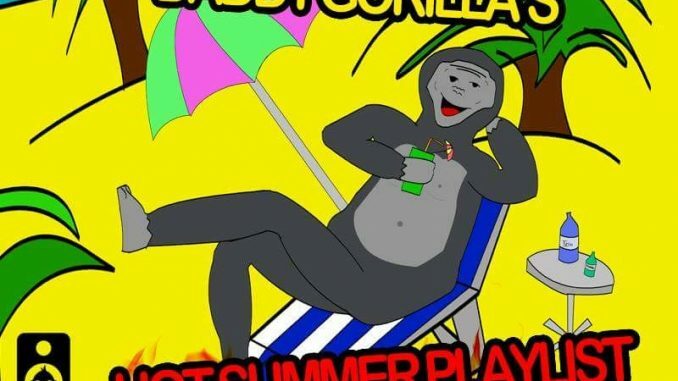 Daddy Gorilla has been beating on his chest and dancing up and down our offices whilst listening to his Hot Summer Playlist Volume 1 all day. We hope he’ll inspire you to do so as well.